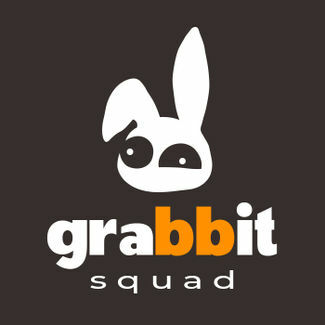 Grabbit Squad are a reliable and flexible removal company. Who are offering different removal services to satisfy all their customer’s needs. Their passion is to create a hassle-free day when it comes to moving, clearance or simply to make sure your parcel is delivered to its destination safely. We are Robert & Sandor and we are here to find the best solution for you. Please contact us for no obligation quotation. Our hobby became our profession. Living in the UK we know moving to a new house, office or just to clear your clutter is very common. We also know how stressful these days can be. We simply offer the best price we can, alongside great customer service. Being a family business, we have a close bond and our aim is to carry on building strong and trustworthy relationship with all our customers. So, if you want to grab one of our great deals, do not hesitate and click here: Hire us, Contact us, Tell us your secrets. No. I only want a quote from Robert Bundsag.